2 Natural-looking and long lasting. 8 Only made with FDA approved Ingredients. 10 Composed of the highest quality, premium grade DHA. 14 Not tested on Animals. 15 Free of harsh dyes and chemicals. 18 Always fresh and come with a 6-month shelf-life guarantee. 20 Formulated with long term health in mind. 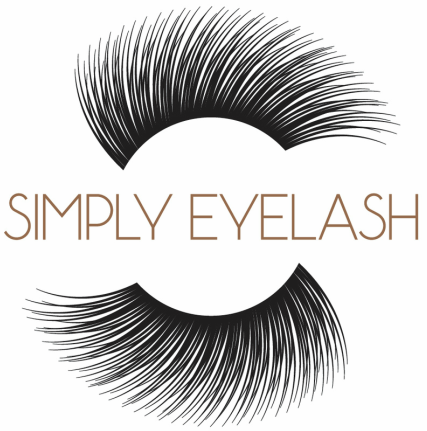 ​2 Natural-looking and long lasting. Our spray tan experts will discuss the color that you'd like to achieve and choose the best Aviva formula for you. Aviva uses a glycerin-derived product called DHA to darken the top layer of your skin. If properly maintained, the spray tan can last up to 10 days. Because Aviva products are water-based and oil free, the tan will fade evenly, leaving you spot- and streak-free. 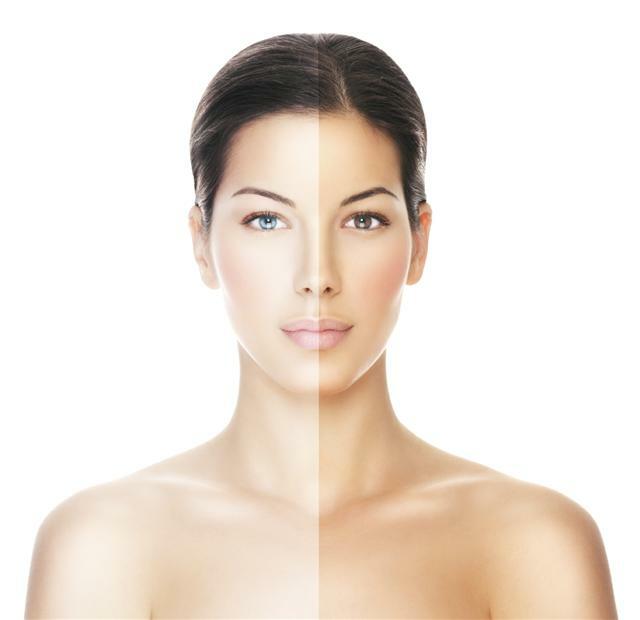 Our spray tan specialist will have you stand in front of a draped cloth and apply the product to your skin. You can wear an old bathing suit, underwear and a bra that you don't mind getting dirty, our disposable underwear or just go au natural. Because Aviva is made with natural products, is oil free, and is water-based, you won't feel sticky once the product dries on your skin. How often should I spray tan? You can come in for a tan before a special event or once every 10-14 days, if you want to maintain your color. 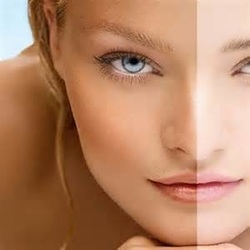 Our spray tan specialists can guide you on how best to maintain your color and when to come in for a new spray tan.